Homeschool Math Curriculum - What will suit my child and their learning style? At the bottom of the page, I have listed the homeschool math curriculum we have especially enjoyed using. Firstly need to answer the question as to when you should start formal maths. Delaying "formal" maths can make a lot of sense. Remember to play all sorts of games and live in the real world with your children - cooking, shopping, measuring - mathematical skills which happen naturally in our lives. Are you looking for a homeschool math curriculum which moves through all the ages? Spiral or Vertical Approach? See the Homeschool Maths Overview to understand what this means. Consumable or re-usable - what's your preference? Will this be a textbook you are hoping to pass on to other children? Are you looking for a curriculum which uses manipulatives? - hands on approach? How much teacher involvement and preparation? Some programs are written to help the parent to be involved, other math curriculum is written as a text to the home-schooled student. Do you want a Self-paced homeschool math curriculum? 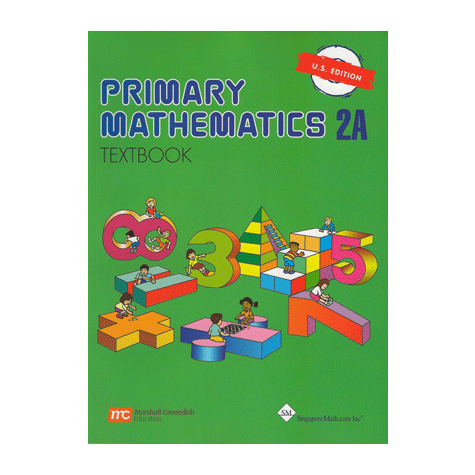 DVD or video homeschool maths curriculum? This may be beneficial to auditory and visual learner. Is there some Math Software which can complement and reinforce their learning in a fun and meaningful ways? As you consider a 'homeschool math curriculum' please also remember that a lot of learning especially in the younger years can happen in the context of games. Below is a link to SchoolhouseTeachers. If you're a member there - this is one of the courses which can help you incorporate games and play into learning. 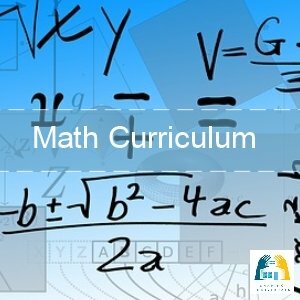 This Homeschool Math Curriculum page is organized according to the years covered by each Math Curriculum. Lastly, I've added our favourite curriculum - what we've enjoyed using as a family, and why. Miquon Math is a hands-on homeschool math curriculum for Grades 1-3 that helps children actively explore math concepts through movement and doing. RightStart Mathematics uses the AL Abacus to provide a visual, auditory, and kinesthetic experience. (K-4) hands on, visual program. The reliance on manipulatives is so important to help children understand math before they get to abstract thinking in Math. Dr. Cotter stresses that students understand math, not simply memorize the facts. Read reviews on my site here. Horizon Math Lifepacs use a spiral approach which builds concepts bit by bit with repetition. The Lifepacs are very appealing, colourful workbooks. This program, "Mathematics Power Learning," is built around the philosophy that arithmetic is developmental and flows contextually like a story. Their objective is for children to learn math quickly and easily. Instant Master Teacher E-Learning contextual flow (like a story). This allows children's minds to assimilate its content more quickly (in the same natural way they assimilate stories rapidly) without any gaps in their knowledge. 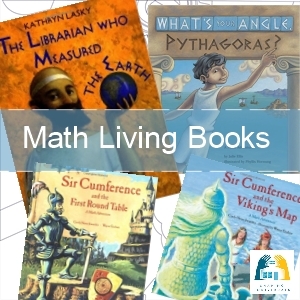 In this series your children will: learn to reason, learn the math facts, learn to solve word problems, really understand math ideas, and finally have fun doing math. 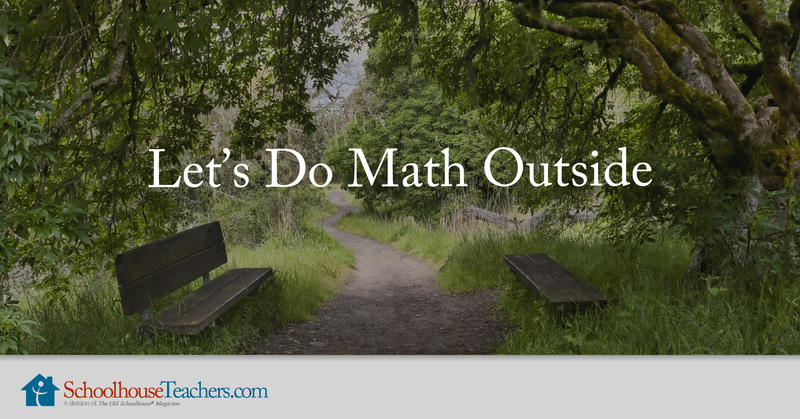 Making Math Meaningful is perfect for all learning styles. There are activities using manipulatives for kinesthetic learners, activities using natural conversations for auditory learners, and activities using pictures for visual learners. The lesson plans are clear and easy to use. The student book is a workbook. 'With Math on the Level, one curriculum purchase covers your teaching needs for your entire family from pre-K all the way to algebra! - with an online subscription option. Through the use of the Math-U-See manipulatives (blocks, fraction overlays, algebra/decimal inserts), students learn their math facts, rules, and formulas, and learn to use this knowledge in real life applications. The curriculum is comprehensive and each book not only covers a specific theme, but also continuous review of previously mastered concepts. It does exactly what the name suggests and is Math-u-see - you really can visualize the abstract concepts as Steve Demme teaches it with the video or by using the manipulatives to conceptualize the math principle. 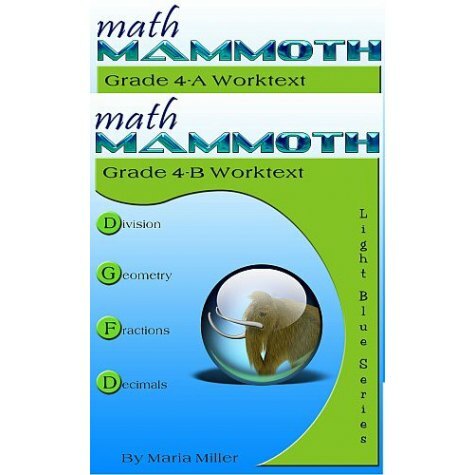 Math U See - Read the curriculum description on my site as well as the comments from other homeschool families; Add your review. Saxon math programs produce confident students who are not only able to correctly compute, but also to apply concepts to new situations. These materials gently develop concepts, and the practice of those concepts is extended over a considerable period of time. This is called "incremental development and continual review." Material is introduced in easily understandable pieces (increments), allowing students to grasp one facet of a concept before the next one is introduced. Both facets are then practiced together until another one is introduced. This feature is combined with continual review in every lesson throughout the year. Topics are never dropped but are increased in complexity and practiced every day, providing the time required for concepts to become totally familiar. Read a Singapore Math curriculum description on my site and add your own review! A Beka curriculum uses a spiraling method in the early grades which means that concepts are continually revisited over a long period of time - reviewing all the time. 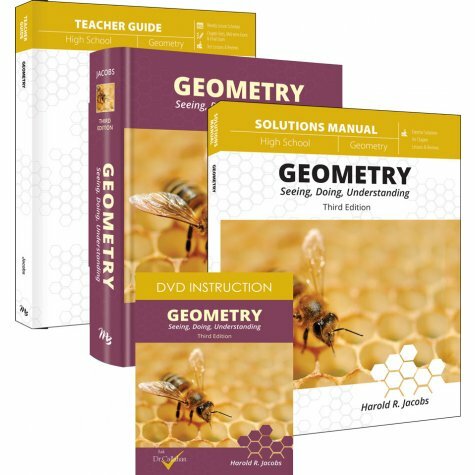 The series consists of: Arithmetic 1-6, Basic math (7th grade), Pre-Algebra (8th grade), Algebra 1, Algebra 2, Plane geometry, Business mathematics, Consumer mathematics, Analytic geometry, Trigonometry. A Beka Math Curriculum Reviews on my site here. 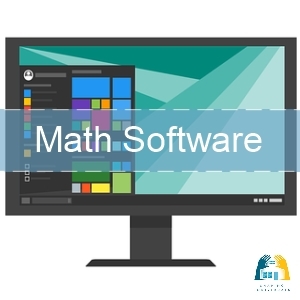 Repetition, drills and application ensure mastery of computational skills with Lifepac Math. Students will progress to higher-level cognitive reasoning and analysis as their problem solving abilities increase. These are some upper high school Homeschool Math Curriculum Providers. Life of Fred is likely to be one of the most unique math programs you will ever come across. It is a complete (not a supplemental! ), math program that relies upon the self-teaching learning style many homeschoolers love. Elementary Life of Fred books are now available here. You can begin Life of Fred from the early years, but there is no hurry to begin the series. As a parent, you have ten or eleven years to gradually introduce addition, multiplication and long division. By the time your child is in, say, the fifth grade, the addition and multiplication facts will be memorized if it is gradually taught over the years. What's to be avoided is beating the addition and multiplication tables into the child's head. Then, as the author says, " Life of Fred: Fractions is a reward for learning the tables." You could being Life of Fred at the Fractions book if you like. 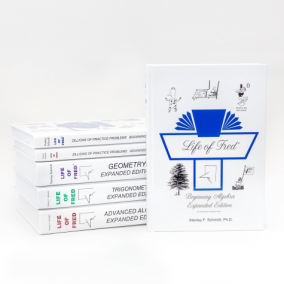 Life of Fred also is available for the High school years including books for Algebra, Geometry, Trigonometry, Calculus and Statistics! See Life of Fred Highschool Books here. Teaching Textbooks is a math curriculum designed for independent learners. Each Teaching Textbook provides approximately 700 pages of text and 120 - 160 hours of teacher instruction on CD-ROMs, which is like a teacher and a textbook combined into one. One of its main features is that it provides step-by-step explanations on the CD for every single problem in the book as well as explanations of the solutions in a multimedia format. The books include Pre-Algebra, Algebra 1, Algebra 2, and Geometry, and grade-level packages from 3th through 7th grade. Years 4 - Pre-Calculus Read a review on my site here. 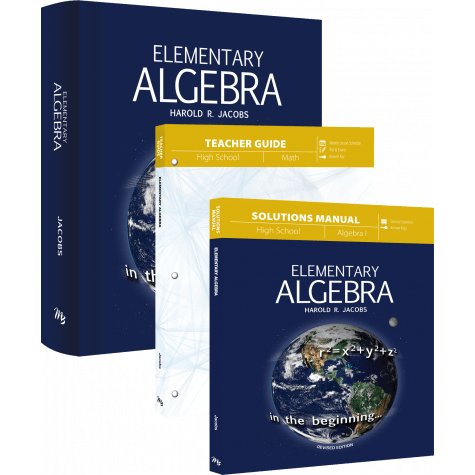 Some of my children really loved working with this series for the Algebra and Geometry. However, it does take an independent worker, so if you're looking for extra help (as I was with some of my other children) - then you might prefer to go to Teaching Textbooks with their multimedia CDs. 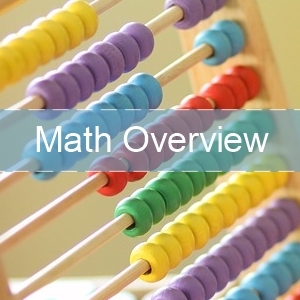 If you'd like some more information on Spiral, Horizontal/Vertical approach to teaching Homeschool Math ... Go to the Maths Overview. What is a vertical / horizontal approach to Math? Go to the Maths Overview. Some of you may be wondering what we have used through the years.I have used Math-U-See for a long time now and I love the thoroughness of explanations and also the focus on understanding through manipulatives. This program certainly helped me consolidate many maths ideas and concepts and has made me a better teacher. We love playing a simple yet effective game with the Math-U-See blocks at home using dice. We call it the "100 game" and each child rolls the dice and picks up the correct block according to the number of the die, adding on more with each roll. As they go on, they need to swap the 8 and 3 for one ten and one unit and so on. The game continues until one child reaches 100 and has covered their whole 100 block. 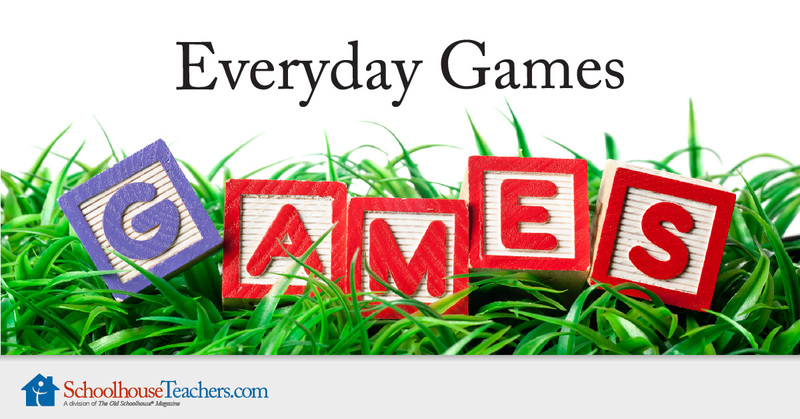 We have also enjoyed many of the Math Games which I listed on the side bar as my favourite math games. 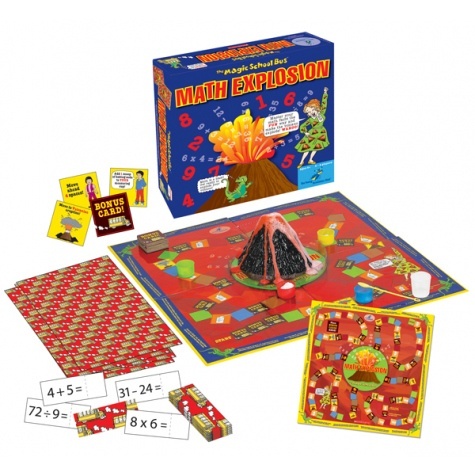 Basically, they are fun games to play and along the way you learn important math concepts. For the upper grades we have used Harold Jacobs Textbooks which are written in a very interesting style. We are currently using Teaching Textbooks for Algebra and Geometry. I have found these to be especially useful to our family, because I feel as though the older children have their own private teacher (on CD - explaining every example if needed) while I have spent more time with the younger ones. 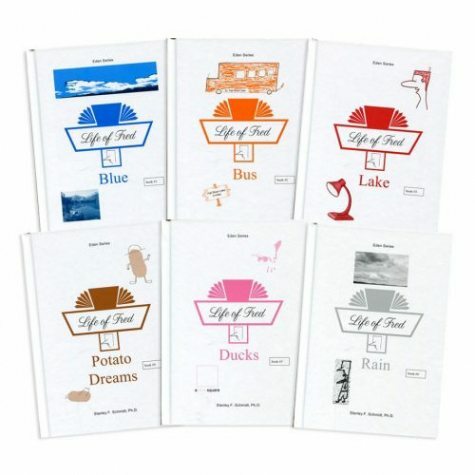 We have also just begun to use the Life of Fred series, which I wholeheartedly recommend. They are a lot of fun, very interesting and certainly comprehensive! And lastly, some of my children have really benefitted from the Harold Jacob's books. They really describe the new math concept logically and in detail and then the practice exercises reinforce both old work and the new material in the lesson. I find this a very thorough approach and love working through this book with my children. As always, your family is unique and the needs of your children are unique, so investigate Homeschool Math choices by making decisions according to the questions at the top of the page keeping your unique family in mind.